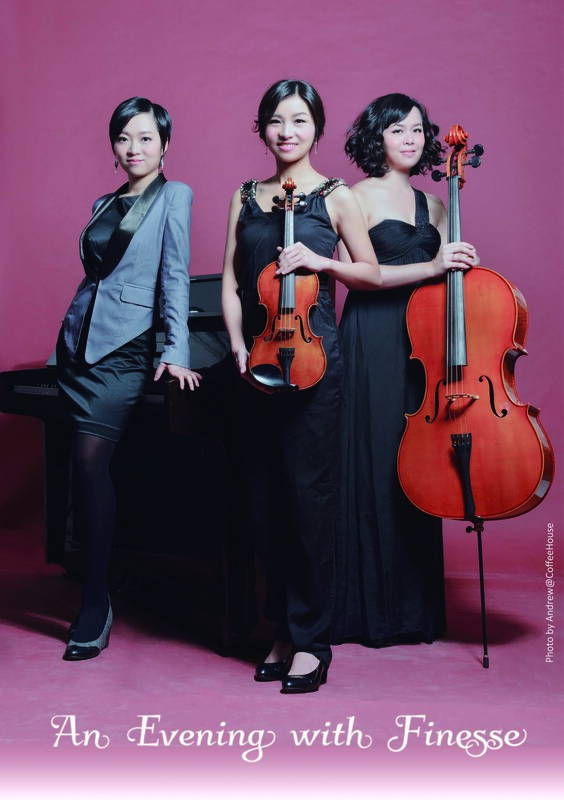 Spend an evening with the Finesse Trio on 10 July at the agnès b. CINEMA listening to the original music composed by Herman Yip and a romantic piano trio by Anton Arensky. Tickets now available at all URBTIX outlets, on Internet and by Credit Card Telephone Booking. This entry was posted on 6 July, 2014 by cremanconcept in management.